During the busy holiday season, we all tend to get swept up in the focus of wanting that new gift or taking those overtime hours. While gift-giving can be a thoughtful and grateful event, it’s often too easy to lose focus on the real motive of the season; gratitude and thankfulness to ourselves. You deserve the gift of love for yourself. It’s time to migrate our thinking towards a positive, reflective path of self-gratitude and mindfulness during the hustle and bustle. 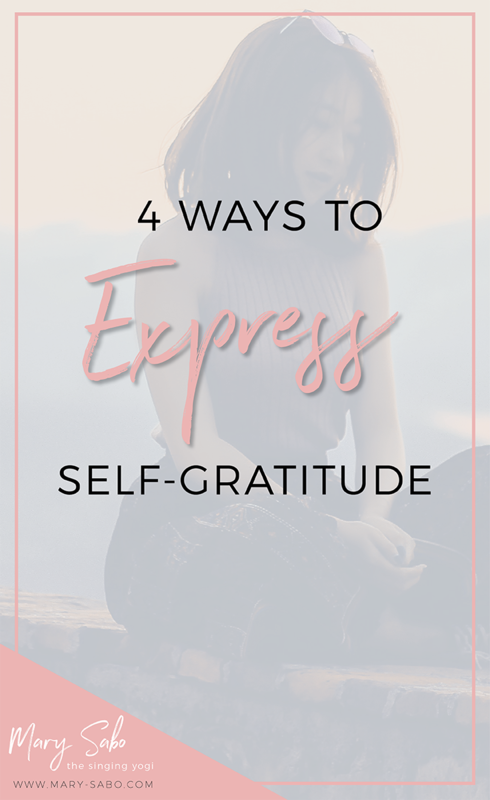 These simple steps will encourage you to appreciate the magnitude of your self-worth as we sled into the holidays. The art of meditation has taken many forms over the last 20 years but still retains its core value of bringing oneness and awareness. You are able to take meditation classes, listen to an audio session or even download a guided session right from your phone. Whether you pray to a deity or enjoy the soothing vocals of a guided mentor, meditation is a positive pathway to self-love and gratefulness. Studies show that the daily practice of meditation can increase the quality of life and well-being. The same study reported that subjects who’ve devoted 27 minutes a day to meditative practice showed a change in the part of the brain that is responsible for learning (memory). This led to a healthy increase of self-awareness, compassion and introspection for the participants of this study. When you meditate, you are showing yourself that you matter. Your emotions, thoughts and energy matter when you take the time center yourself. Challenge yourself to 10 uninterrupted minutes a day, apply a grounding essential oil such as cedarwood or lavender and relax to the beat of your heart. If you feel as though you’re not ready to experience the goodness that yoga can bring, think again. Yoga is a mind/body-connective exercise that is meant to improve your overall physical well-being. It doesn’t matter your walk of life; yoga can strengthen, challenge, maintain a balanced metabolism, and provide maximum flexibility for anyone, anywhere. Yoga offers you the ability to focus on your strengths and make conscious adjustments for self-love and awareness. This Thanksgiving, grab your friends or family and take a group yoga class together. Enjoy the company of one another while putting your mind at ease. It doesn’t matter your age, everyone has a hobby they enjoy-whether you think you’re good at it or not! It’s time to hone in on those skills, those passions that make you feel alive. Maybe you enjoy salsa dancing or you’ve always wanted to take an art class. Whatever gives you enjoyment should be something worth treating yourself. When you allow for self-expression, you are opening the door to positive psychosocial and cognitive health. ‘Tis the season to show you care about yourself too. Explore options in your hometown. If you love to sing, join the local recreation center for caroling or theatre. Join a painting workshop in your area and invite your friends and family to partake in the festivities. Creating time for your hobby reminds yourself of your skills. You can probably name at least eight bedtime lullabies from your childhood. It’s no surprise the importance of adequate sleep each night. Sleep is imperative to your mind and body and plays a huge role in your health. Experts suggest seven hours of sound sleep per night, maybe less, depending on the individual. Maybe you’re having difficulty getting to sleep or staying asleep. Sleep and self-care go hand in hand. If sleep is an issue and you're finding your mind becoming restless, put a few drops of Roman chamomile, lavender or Vetiver essential oil in your diffuser 20 minutes before bedtime. 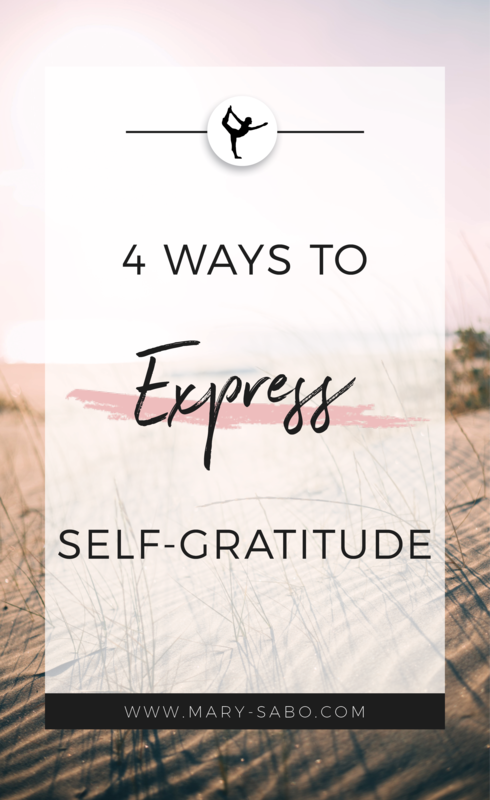 When putting these simple steps into practice, you will not only reap the long-term benefits but become a healthy example of what gratitude can look like for others. Want to learn more about aromatherapy and essential oils for self-care? Grab this FREE download to learn about how you can incorporate oils into your skin care routine, oral hygiene and more!